VIDARBHA Economic Development Council (VED) is organising an oration by former Ambassador Dr Dnyaneshwar Mulay on ‘India out of India –Transition in the last 35 years’ on April 13, 2019 from 6 pm to 7 pm at the Patrakar Club of Nagpur. Dr Mulay will deliver an address on how India is regarded abroad and international relations of countries abroad with India. Having taken a keen interest in business relations with counties like Japan, he could be stressing the business aspect as well. The oration is open to all. Former Ambassador Dr Dnyaneshwar Mulay , popularly known as the ‘Passport Man of India’, after serving in the Ministry of External Affairs for more than 35 years with a brilliant track record, retired on January 31, 2019. After his retirement, he decided to serve the people on an even bigger platform, by launching his ‘Movement of Positivity’ and trying to assist his fellow countrymen as much as possible for which he makes himself easily accessible to all. 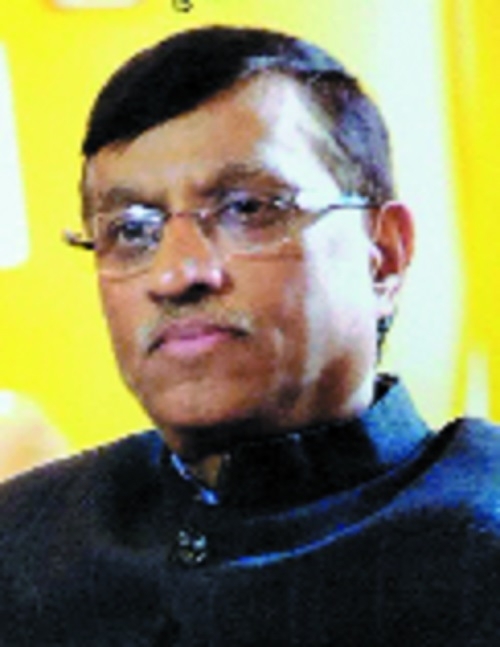 He served in several countries, hosted several high level VVIP visits as Indian Ambassador/ Consul General overseas, including the most popular and talked about event at Madison Square Garden, NY, which, incidentally, was Prime Minister Narendra Modi’s first visit to the US after he became the Prime Minister, informs a press release issued here.